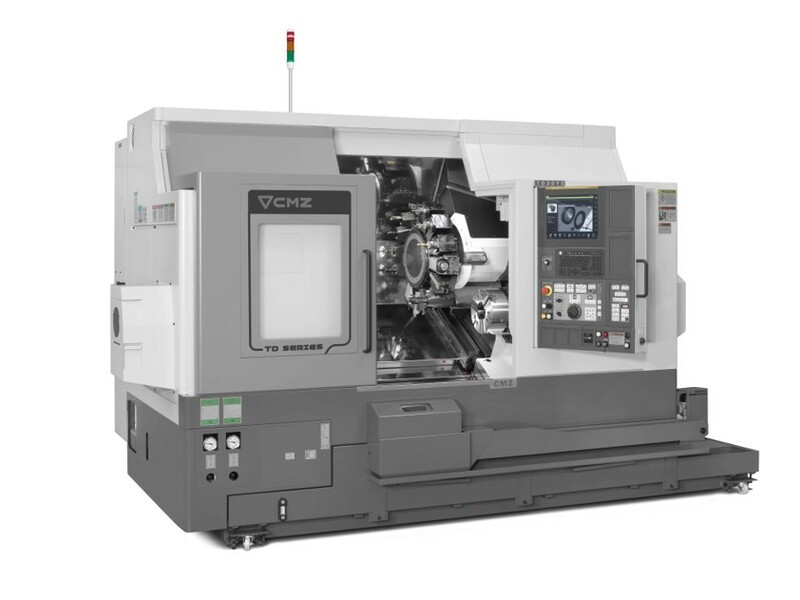 CMZ usually sells second hand CNC lathes. 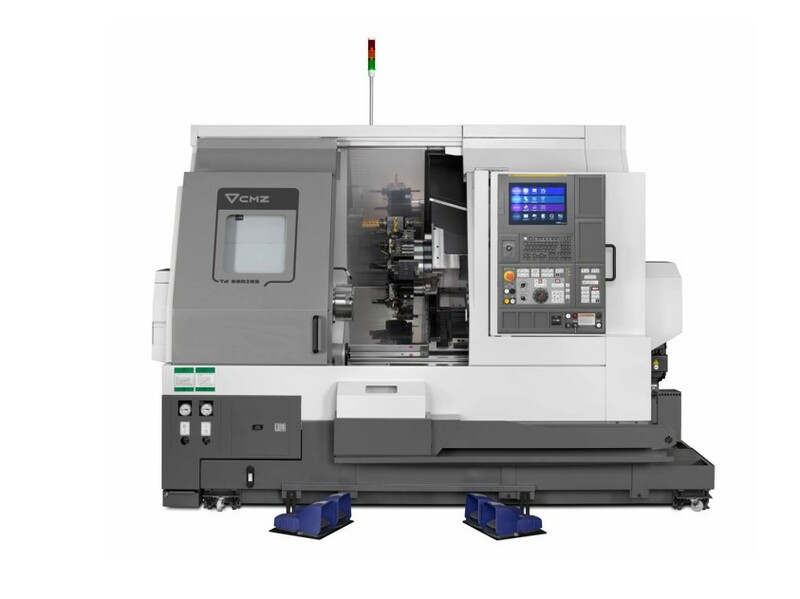 These kind of second hand cnc lathes have a high demand and buying one of them is a good investment. The stock of second hand cnc lathes is very limited and are sold immediately. 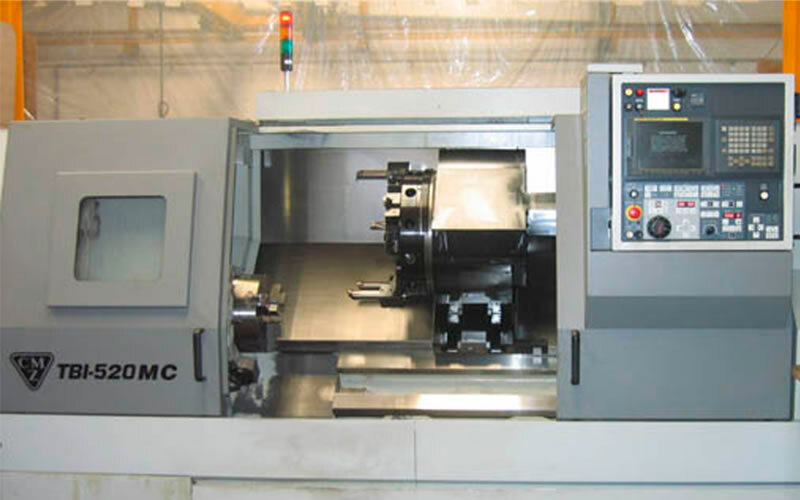 This CNC lathe was manufactured on March 2006. Servo turret with hydraulic interlocking. Sophisticated hydraulic axial piston unit. Robust counterpoint with rotating shaft.